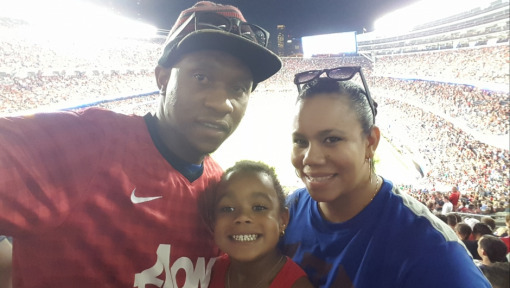 For our Moscow match host, being a United fan is out of this world. Stanislav Distlov has been a Manchester United fan for some 15 years now. But not just any fan. United “means almost everything” to him. “My family means everything to me, and after that Manchester United,” says Stansilav. A highly devoted member of the Moscow Reds Supporters Club, Stanislav captains one of the club’s amateur teams. He jumps at every chance to get involved. “It is always a happy feeling to be part of something related to the club, especially at the official level,” he says. Knowing that, it shouldn’t surprise you that he registered for a chance to host a UNITED.DELIVERED. match. It’s the largest fan football tour in the world. 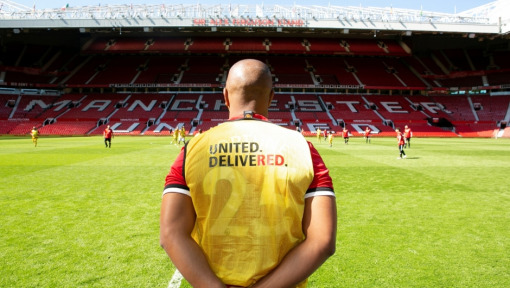 Using our worldwide logistics expertise, DHL is delivering a ball around the globe so that United fans from all corners of the world can play together. After he was selected and was standing on the pitch before the match, he couldn’t believe it. He was at a loss for words. There’s something else Stanislav has trouble describing: the feeling he gets on game day at Old Trafford. 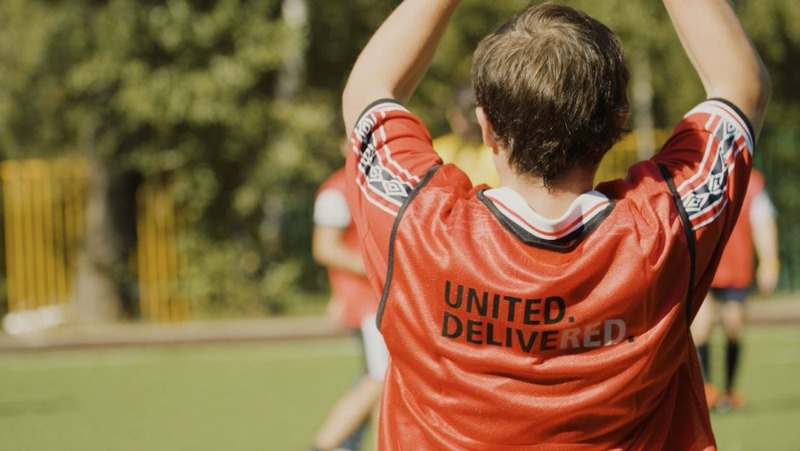 As a UNITED.DELIVERED. 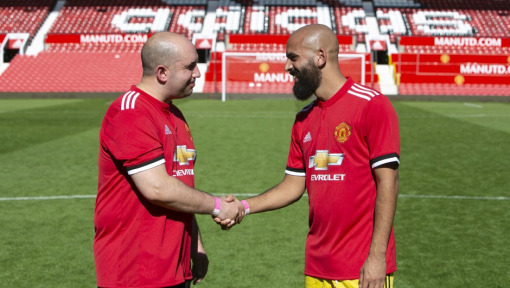 match host, he now has a chance to win the ultimate prize – a trip of a lifetime to Old Trafford. He’s been fortunate enough to have travelled to Manchester six times over the years – six experiences that, when he talks about it, were obviously magical. 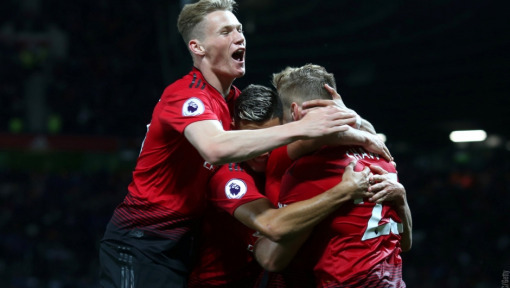 Though the feeling he gets at Old Trafford may seem out of this world, the importance Manchester United plays in his life is certainly something we can all understand and relate to. Host a match a live a dream! Now you can experience a fourth-dimensional feeling, too! We’re inviting you to join the largest fan football tour in the world. Click here if you’d like to host a UNITED. DELIVERED. 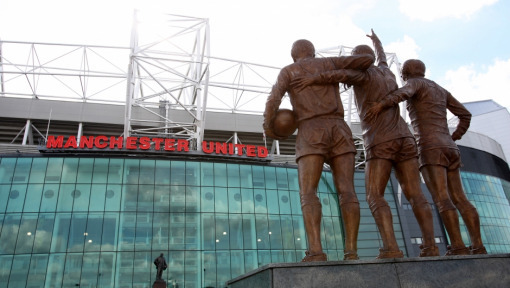 match and have the chance to win a trip of a lifetime to Old Trafford!